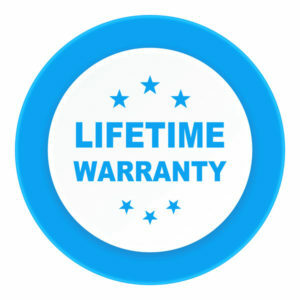 Is the lifetime guarantee genuine? Our trimmers are engineered to last beyond your lifetime, so we can confidently offer a lifetime guarantee. Compare that to the measly 12 month guarantee from inferior trimmers! All you have to do is return your trimmer to us with a proof of purchase and we’ll happily send you another; even if you cant find your proof of purchase we’ll happily supply you another trimmer at cost if you return your old one to us. We cant say fairer than that can we.